Ours is a well-established firm, located in Douala(Cameroon) and associated with leading names to fulfill varied demands of the buyers. 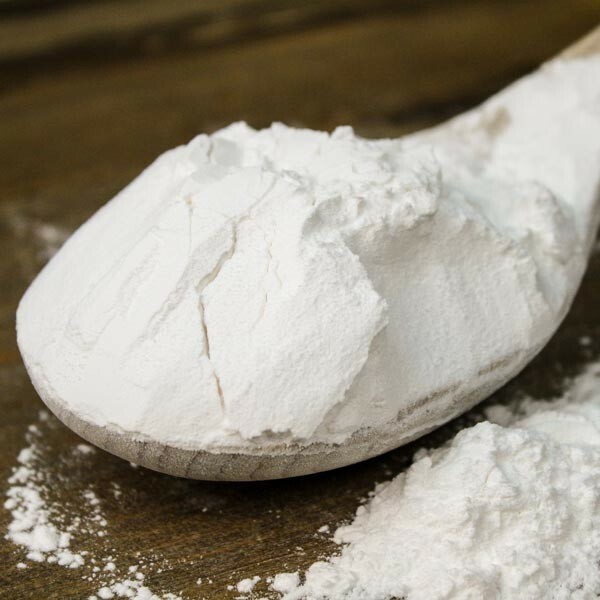 We are a buyer's best bet when it comes to purchasing Tapioca Starch Powder. Our company is a promising supplier.